This printer ribbon cartridge will yield 250 characters. 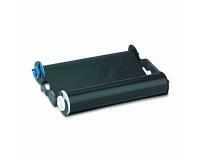 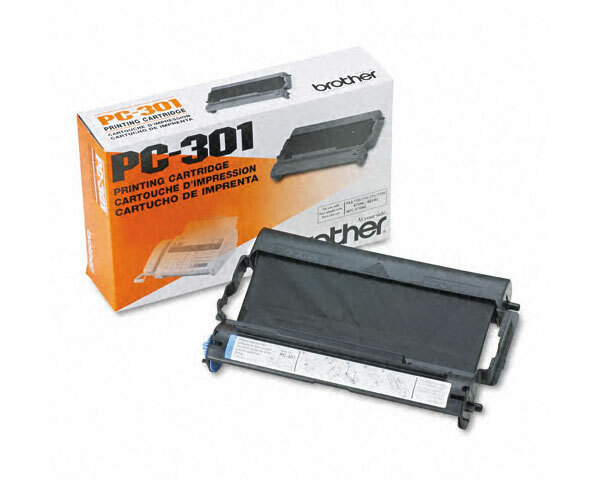 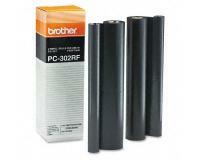 Brother FAX-770 Print Ribbon Refill Rolls 2Pack - 250 Pages Ea. 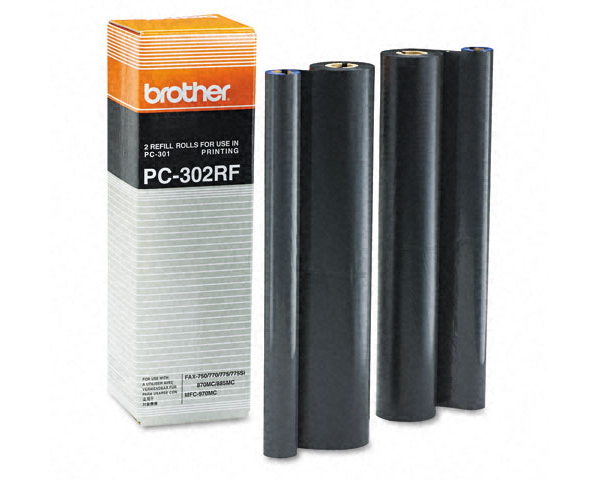 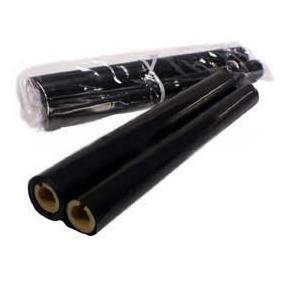 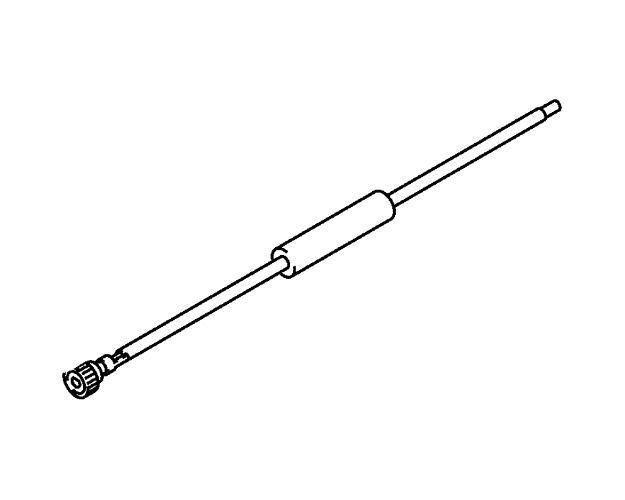 Brother FAX-770 Print Ribbon Refill Rolls 2Pack (OEM) 250 Pages Ea. 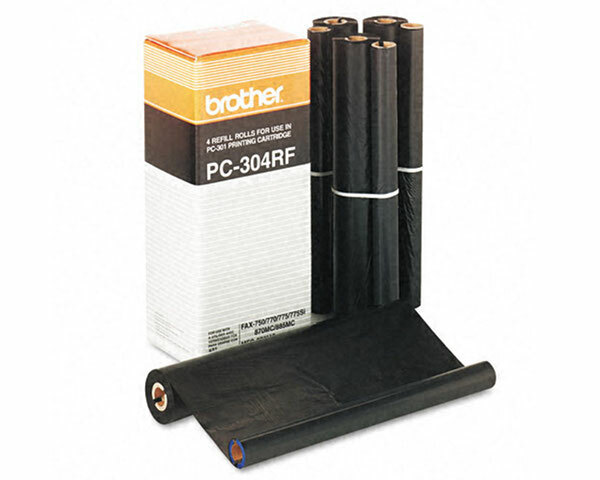 Brother FAX-770 Print Ribbon Refill Rolls 4Pack (OEM) 250 Pages Ea.